In 1929, Mexico issued a set of six airmail stamps in memory of Captain Emilio Carranza (Scott #C5-10). Carranza was a noted Mexican aviator and national hero, nicknamed the "Lindbergh of Mexico." He was killed when his plane crashed while returning from a historic goodwill flight from Mexico City to the United States. 28,298 sets were issued, and Scott '13 prices the unused set at $29.10 ($75.- for NH) . 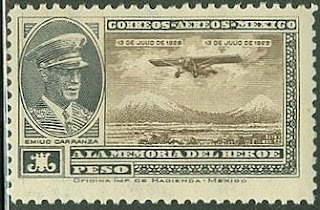 The set, issued the year following Carranza's tragic death, has dual appeal to collectors of Mexico and Aviation topicals. With a population of about 109 million, Mexico has experienced consistent annual GDP growth of between 3 and 5%. It has a diverse and developing economy, but modernization remains a slow and uneven process, and current challenges include addressing income inequality, crime, and corruption, upgrading the infrastructure, and reforming tax and labor laws. 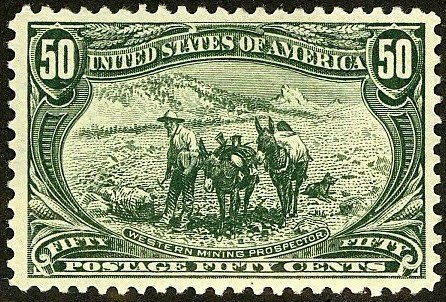 Stamps of Mexico are popular among collectors in the U.S. as well as in Mexico, and those who wish to learn more about Mexican stamps should consider joining the Mexico Elmhurst Philatelic Society International (M.E.P.S.I.). 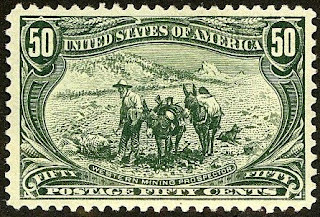 MEPSI provides many useful services for collectors of Mexico, including expertizing Mexican stamps. I've begun a new blog, "The Stamp Specialist", which will feature wholesale buy prices for stamps which I am interested in purchasing. The first such buy list is for Mexico, and includes the set recommended in this article. The blog also contains links to other dealers' buy lists. Viewing dealers' buy lists every now and then is an excellent way to keep current on the vagaries of the stamp market. You have provided information that is really very important. People benefit from reading about such useful information. Some blogs like this are surely be very much important for many of the peoples who are seeking such kind of information.Like this so much.